The aluminium silicate minerals bentonite and zeolite sometimes occur together in nature, but they have their own unique properties. Zeolite has absorptive properties, particularly for ammonia and other salts. Zeolite power can be used to improve the soil because it absorbs then slowly releases water and salts to plants. IThe aluminium silicate minerals bentonite and zeolite sometimes occur together in nature, but they have their own unique properties. 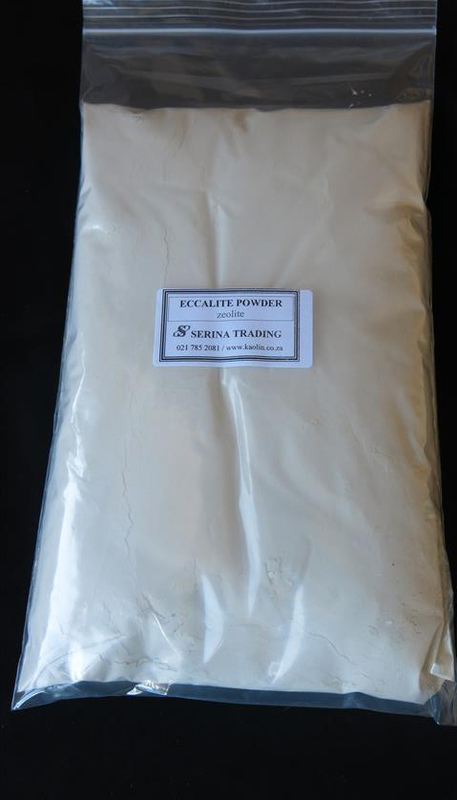 Zeolite has absorptive properties, particularly for ammonia and other salts. Zeolite power can be used to improve the soil because it absorbs then slowly releases water and salts to plants.